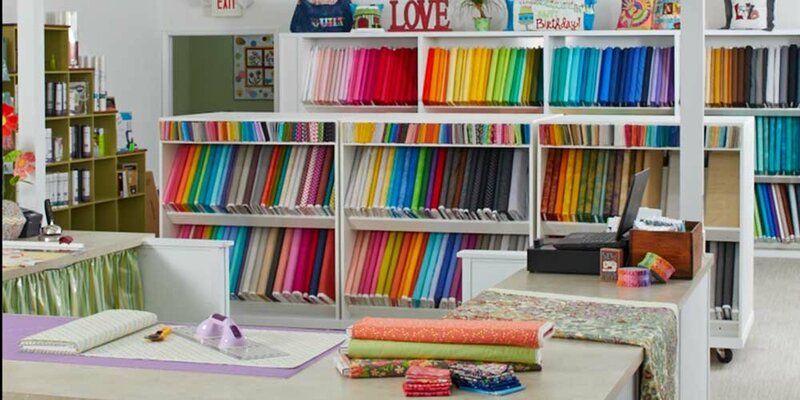 At The Stitchery, we specialize in fabrics from today’s most popular designer collections, are an exclusive Baby Lock dealership and have a large selection of Siser vinyl and Oracal. 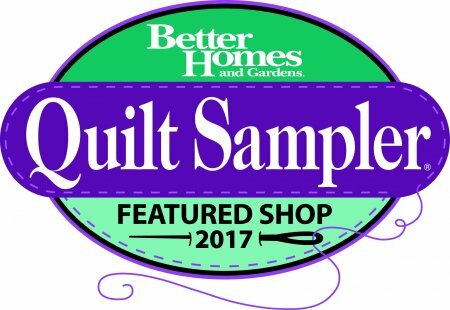 We are located in beautiful Rome, GA & are a contemporary fabric and sew shoppe dedicated to providing sewists, quilters & crafters with the products they need to achieve their creative goals & offer custom services for home design. As an exclusive Baby Lock dealership, we offer a full line of the finest & easiest to use sewing, embroidery and serger machines. 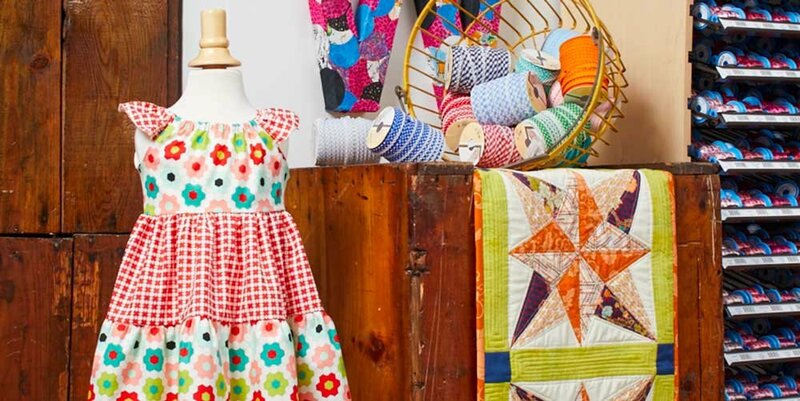 Along with a wide variety of classes on topics such as basic sewing skills, embroidery classes, quilting, crafts, Cameo Silhouette, garment sewing, home decorating & children’s apparel. When you purchase a machine from us we provide ONE on ONE training on your machine and continued support. With so much to offer, it’s easy to see why everyone is choosing The Stitchery as Northwest Georgia’s premiere destination for everything sewing!